After conducting an aerial survey of Ganjam, Gajapati and Rayagada districts, the chief minister also said he would announce a package for the flood-hit people. 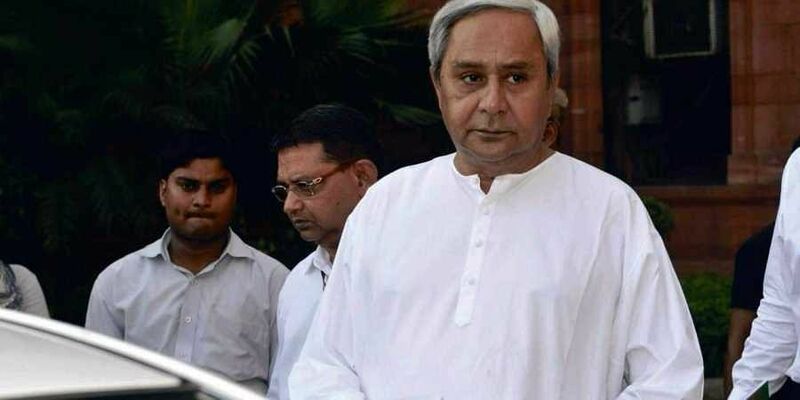 BHUBANESWAR: Odisha Chief Minister Naveen Patnaik Saturday said the standing crops, roads and trees suffered the maximum damage in cyclone Titli and the resultant flood in the state. "The maximum damage has been done to the agricultural crop, the roads and the trees. The relief work is going on at top speed as well as the restoration work," Patnaik told reporters after conducting the aerial survey. "I shall convene a meeting on the flood situation Saturday evening and announce a package for the affected people," he added. According to the chief minister's instruction, a three-member ministerial committee also visited the cyclone and flood-hit districts of Ganjam, Gajapati, Rayagada and Kandhamal. "Once we have done a detailed research into it (the damage), we will decide how much to ask for," Patnaik said, replying to a question on whether the state will seek any financial assistance from the Centre. Ganjam, Gajapati, Rayagada, Puri, Kandhamal and Kendrapara districts were hit by the flood, officials said, adding that Ganjam was categorised as the "worst affected".